Rooster Brown becomes a hero after he shoots dead two armed robbers at The Truck Stop Cafe and stops them from assaulting the owner’s daughter, Laurie. 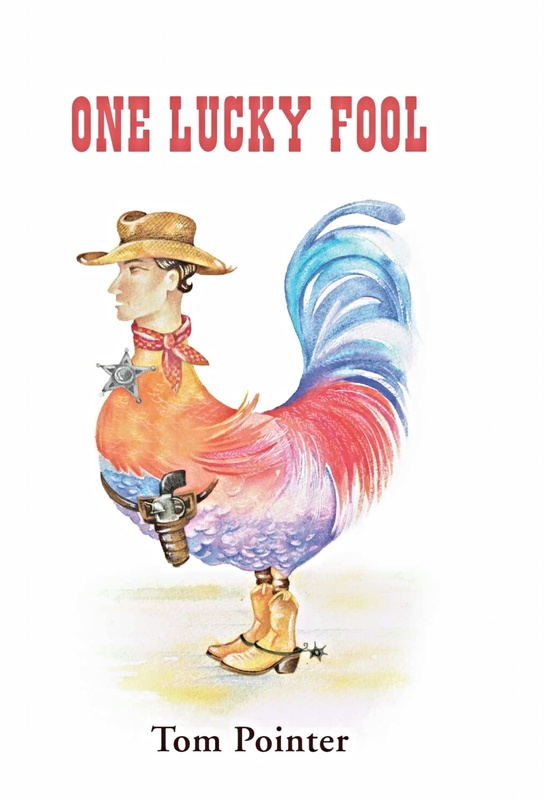 In gratitude for his bravery Mel, the owner gives Rooster a job and rents him a house, much to the consternation of the Sheriff. In time a romance blossoms between Rooster and Laurie, but with the sheriff wary of Rooster and not completely convinced of his ‘good guy’ image will things work out for Rooster? Set in the 1950s, reading this book reminded me a little of the film Pleasantville with Toby McGuire, except with swearing, drinking and lust. Rooster has a lot to overcome and his life could have very easily turned out very differently if he could have followed through with his original plans at The Truck Stop. However, the clue is in the title, as much as things seem like they will work out well for Rooster now that he has someone influential like Mel looking out for him, this does not protect Rooster from self-destructive decisions and the real question is will be manage to keep what he has worked for despite the temptations around him. I really loved the characters in this book but the narrative seemed a little flat and lacklustre at times, the pace of the story picked up about 60% of the way through, but despite some of the drawn out points in the story, you become invested in finding out what happens to Rooster and Laurie. The attitudes in the book towards women are symptomatic of the time in this book but I still found Laurie to be a woman of strength despite being assigned the traditional gender role in this novel. The development of Rooster from simple farm hand to family man with responsibilities is what makes the story compelling. This book is available to read for free to Kindle Unlimited subscribers. Next Next post: Do I have to conform to a foreign culture?